SEF 2015 Grants Application Now Available! Attention all Shrewsbury Public Schools faculty! 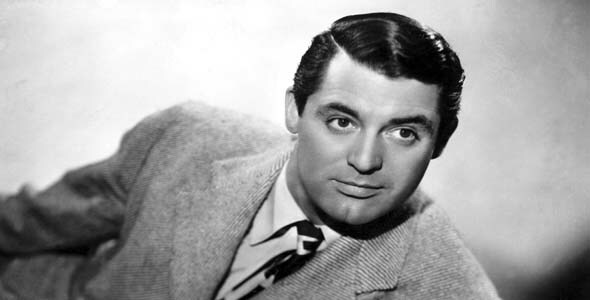 No… not Cary Grant. We’re offering a different kind of grant! Not Hugh Grant, either, but we do offer grants in arts education. This year we are broadening the timeframe for you to develop and submit your applications! New faculty may still be influx for the coming school season, so we thought that we’d give you all the opportunity to have this Application prior to the beginning of school. Grant Hill? Sports education is also part of our mission. The firm due date for the Application to be submitted is November 6, 2015. That’s it! This is the kind of grant we’re talking about. At least General / President Ulysses Grant is a historical topic, worthy of an SEF grant! Instructions are included in the Application. Please direct all inquiries to: Melanie Petrucci (our SEF Grants Chair) at sefgrants1@gmail.com or 508-341-9382. Engineer and Mythbuster Grant Imahara could probably get an SEF grant. But he has to send the application by November 6, 2015 and somehow be on the SPS faculty. Shrewsbury Education Foundation’s tax identification number is 04-3168554. Shrewsbury Education Foundation (“SEF” at SEFgrants.org) is a Shrewsbury, Massachusetts all-volunteer organization that raises money to fund grants which put resources and programs directly into the classroom. Annually Shrewsbury Public School teachers write grant applications seeking funding for unique learning experiences and resources that will directly benefit students. Without SEF grants teachers would be unable to purchase the materials needed to deliver these valuable learning experiences due to tight education budgets. Our mission is to enrich student learning of Shrewsbury Public School students at every grade level, by stimulating, strengthening and supporting educator-driven innovation. SEF inspires and funds innovation in the Shrewsbury Public Schools. Each year for the past 20 years, SEF has funded new initiatives to provide valuable learning experiences across many classrooms, pre-k through high school. SEF raises money through events, donations and corporate sponsors.